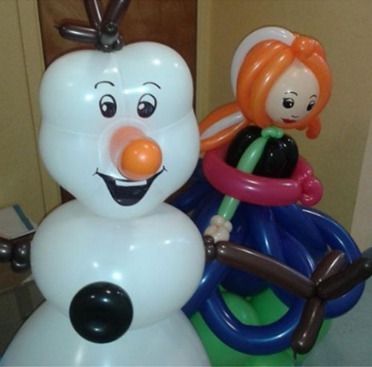 Our award-winning trainers are fully certified and have years of experience working within domestic and international balloon markets. 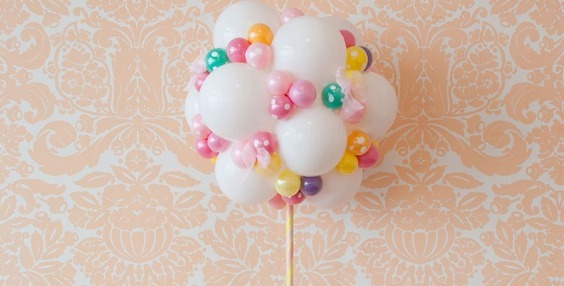 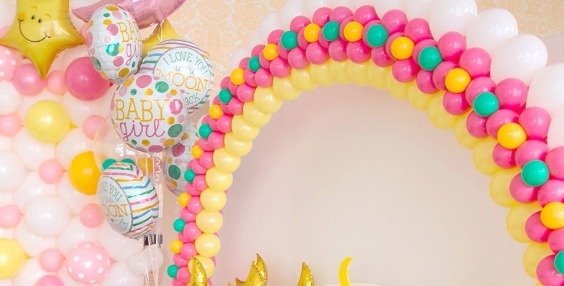 With our balloon decoration training, you receive a first class service, tailored to your needs and capabilities. 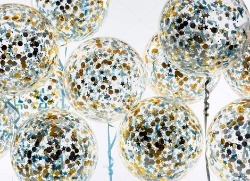 We work with everyone from absolute beginners to seasoned professionals every week. 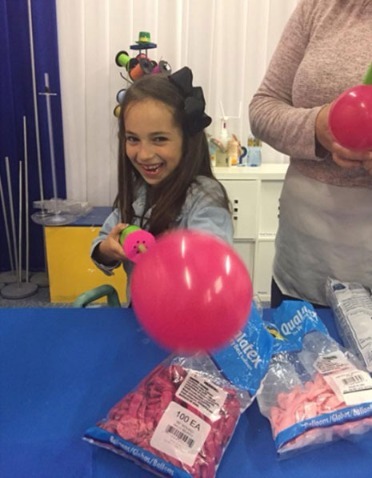 Gain a competitive edge over other party-based companies in your area by learning how to use the best balloon products, following the latest trends and providing an unrivaled service to your customers. 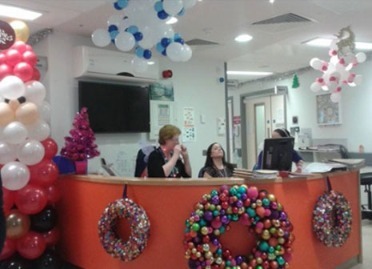 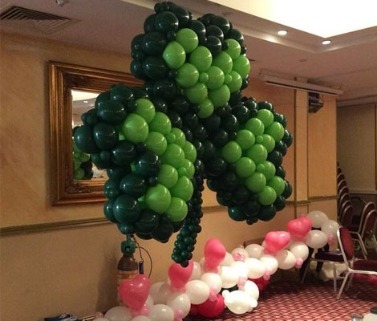 Partnering up with Qualatex, Irish Party Supplies provide balloon decorating courses for beginners, in addition to advanced balloon courses for professionals. 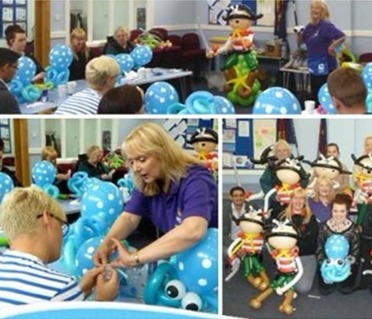 All of our balloon training sessions are hands-on and interactive. 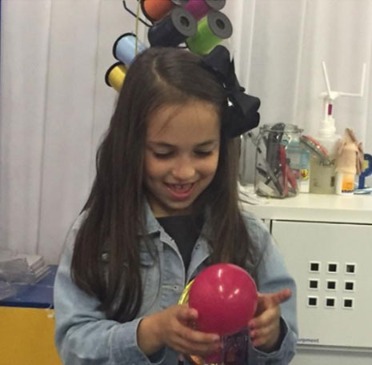 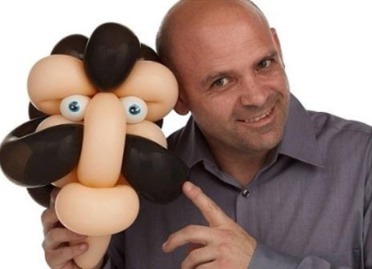 For beginners, you'll learn everything you need to know to become a successful balloon artist, including; balloon inflation, health and safety, basic design principles and guidance on float times and pricing. 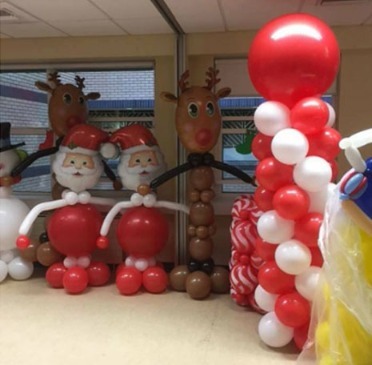 For balloon retailers and decorators who already have experience, our advanced classes include the latest balloon trends and tips on how to further your career in professional balloon work. 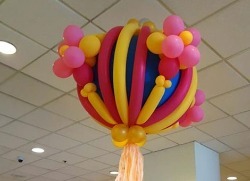 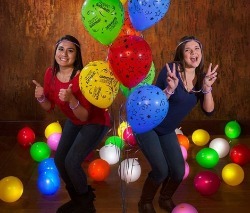 Our advanced balloon training classes are led by qualified Qualatex CBAs (Certified Balloon Artists).